Musician, specialist in the sound developed in the nineteen fifties at Sun Records Studio and on the stage of the Louisiana Hayride. 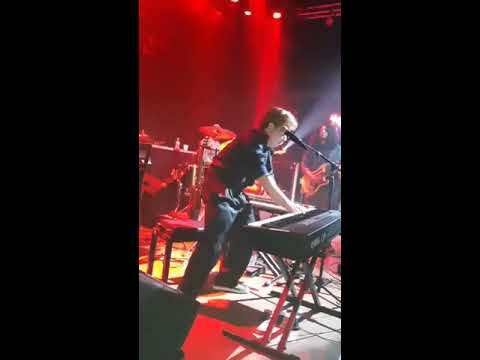 Self-taught rock'n'roll piano player. 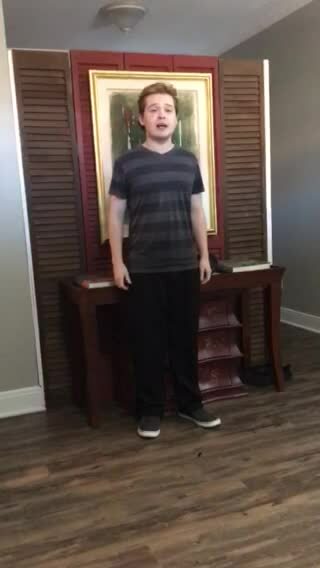 Experienced entertainer, born in Hollywood in 1999, performed in California, Texas, Louisiana, and Tennessee. Artist of the Year 2016 at the Dogwood Jamboree and performed at Elvis' "Humes High School" during audition for "Million Dollar Quartet" in Memphis 2017. Second place in the "Tex Ritter Round-Up" competition, closing that show with a six-minute performance on live radio broadcast from the Texas Country Music Hall of Fame. Performed live on stage alongside entertainment icon Chubby Checker at the Belcher Performance Center at LeTourneau University in Longview, Texas, where Kurtis attended business classes for the last four semesters and performed at the 52nd annual "Hootenanny." Also played the John Ritter Tribute Show and the Jim Reeves Annual Tribute. Kurtis is a singer of more than two hundred songs he performs on the piano and his guitar. A roots music historian in blues, rockabilly, and country music who can entertain a live audience.